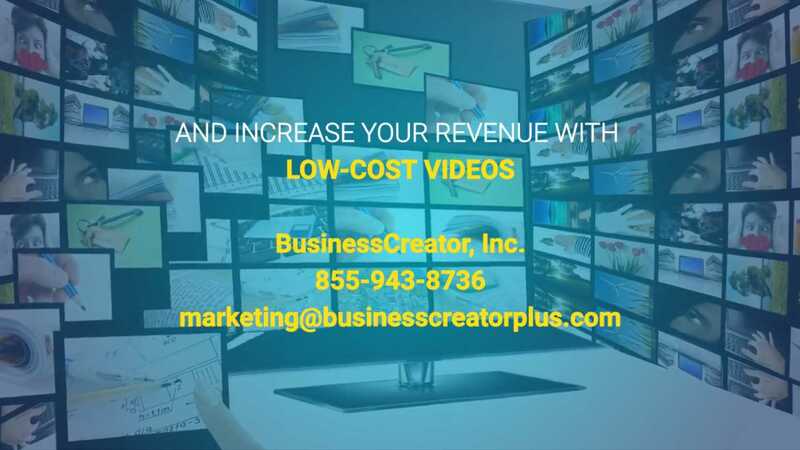 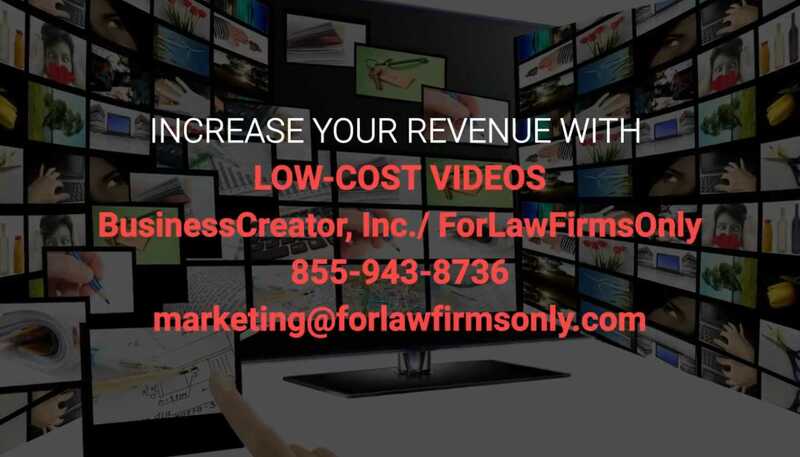 Edward Kundahl, President of BusinessCreator and ForLawFirmsOnly, Announces the Launch of a New Low-Cost Video Creation Service | Company Newsroom of BusinessCreator, Inc.
Video marketing is an amazing way for attorneys to enhance their website and law practice. 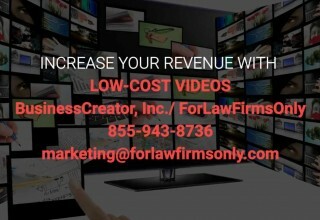 Consumers trust websites that have videos and are far more likely to become your client. 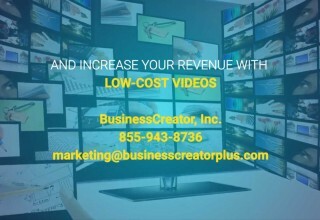 Our video marketing services will get you started quickly in harnessing the power of online video.